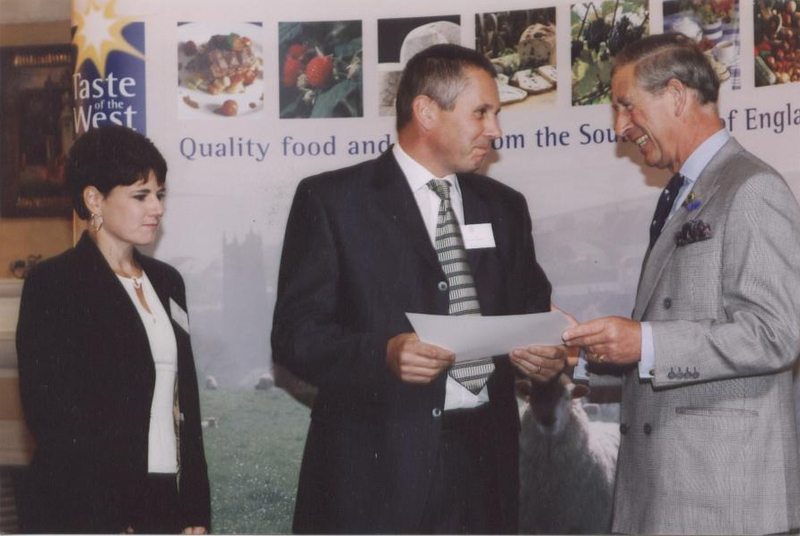 Dave has had 40 years experience in the butcher's trade and has won over 250 awards for excellence. He began hog-roasting over 35 years ago and now also designs his own machines. With these skills you can be absolutely sure that the hog will be prepared, cooked and carved to perfection. After many years entering sausage competitions, I am now pleased to have joined the judging circuit. I joined the celebrity chef John Burton Race at the Devon County Show to judge the sausage competition. I was pleased to judge jointly with Tom Parker Bowles and Tim Maddams (Formerly head chef to Hugh Fearnley Whittingstall).